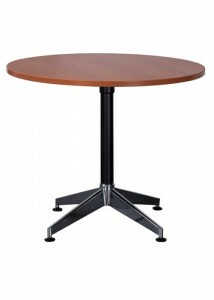 A meeting room is not complete without a meeting table. 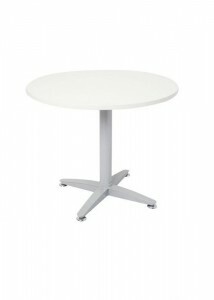 Ideal Furniture is the virtual platform for your office needs. 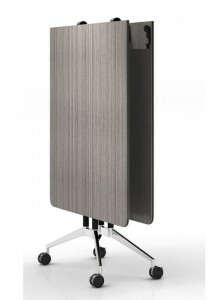 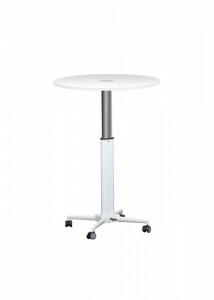 Categorise and shape the environment of your office with our extensive range of meeting tables. 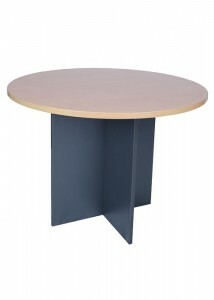 Adhering to a contemporary expression in design, our meeting tables are available in a range of colours to suit any office. 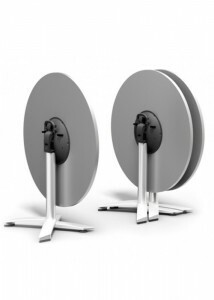 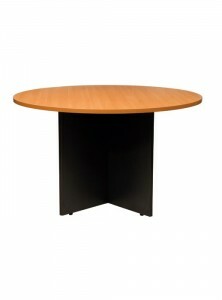 Achieving a contemporary look in the office is simple when shopping at Ideal Furniture. 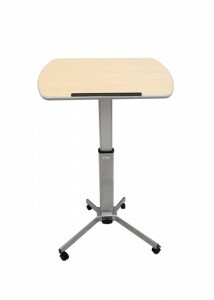 Leave a great first impression on your clients with our modern collection of meeting tables. 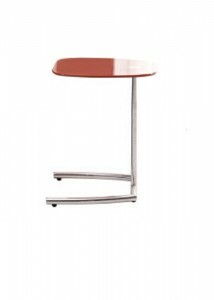 Ideal Furniture stocks the most versatile collection of state-of-the-art-furniture to suit all needs. 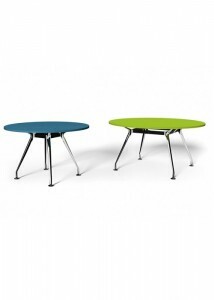 Functionality meets style with our funky round meeting table. 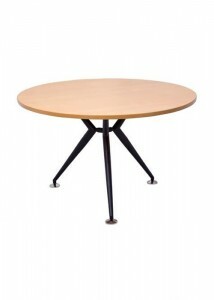 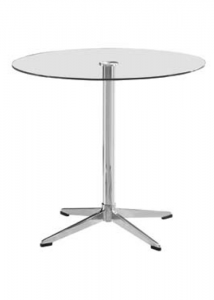 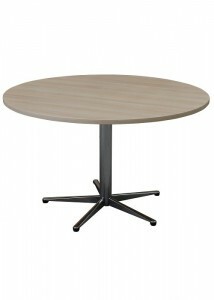 If you’re after the more traditional look, browse our selection of fx round meeting tables. 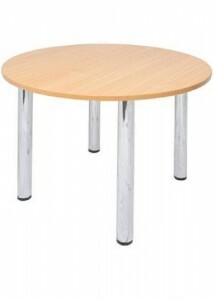 Here at Ideal Furniture, we are devoted to ensuring our customers are satisfied with their product from purchase, right through to use. 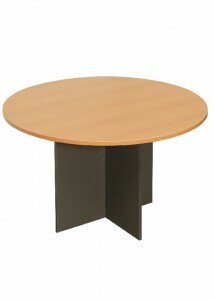 For this reason, we do offer customised furniture for those who wish to add a touch of personality to their office. 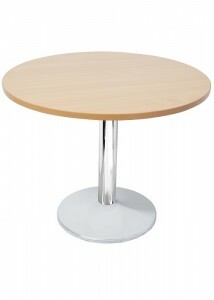 Simply give us a call on 02 9897 0588 for a free measure and quote.